Celebrate the Christmas season with Catboy, Gekko, and Owlette with this deluxe storybook based on PJ Masks, the hit preschool series airing on Disney Junior! 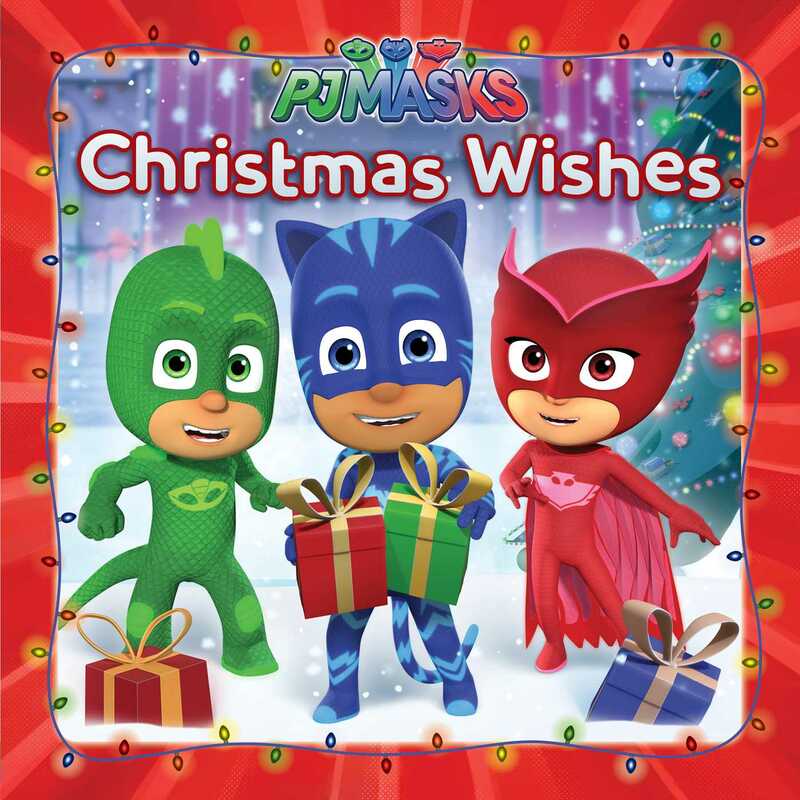 It is almost Christmas Day, and the PJ Masks have many wishes for the holiday season. What will they wish for? Most of all, they wish for you to have a very merry Christmas!